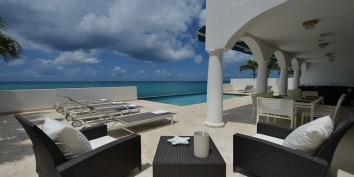 An elegant, fully air-conditioned, 4 bedroom villa, with swimming pool, jacuzzi and beautiful views of the sparkling Caribbean Sea! All bedrooms have king size beds, very large private shower baths (one bathroom has also a Tub), air conditioning and ceiling fans .Two of the bedrooms have Plasma TV. 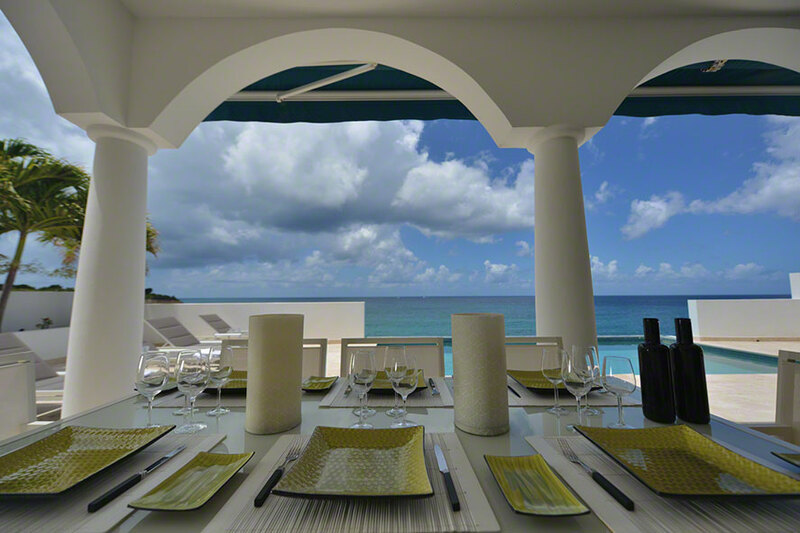 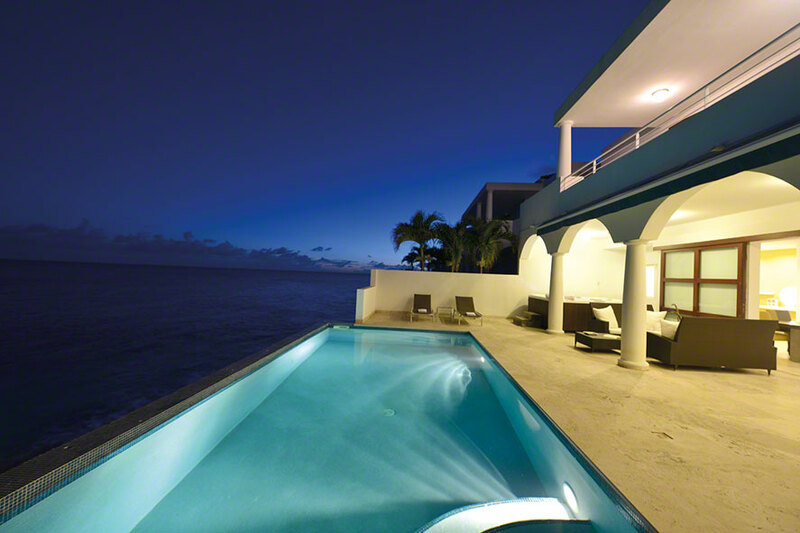 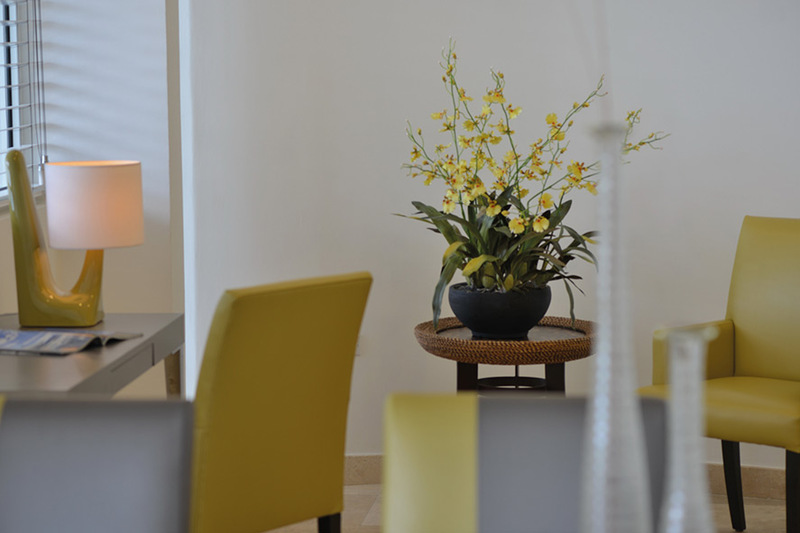 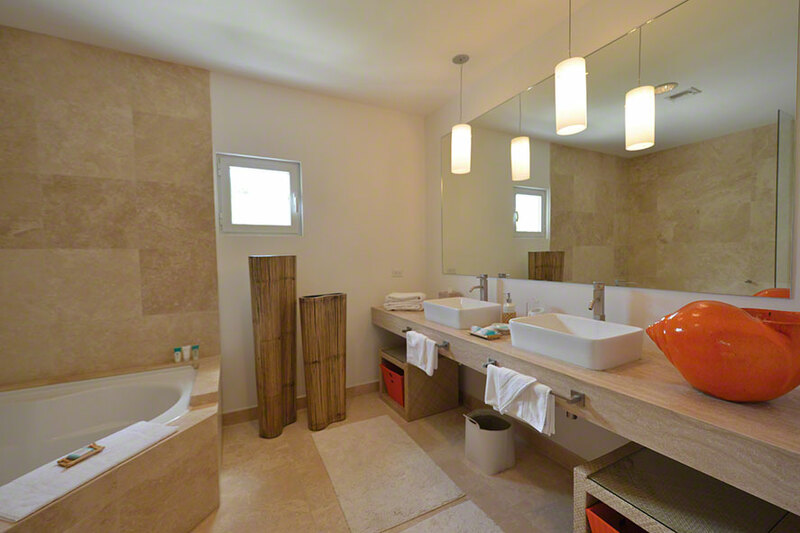 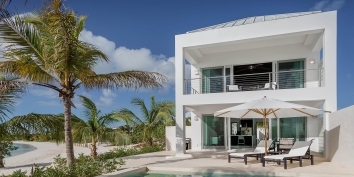 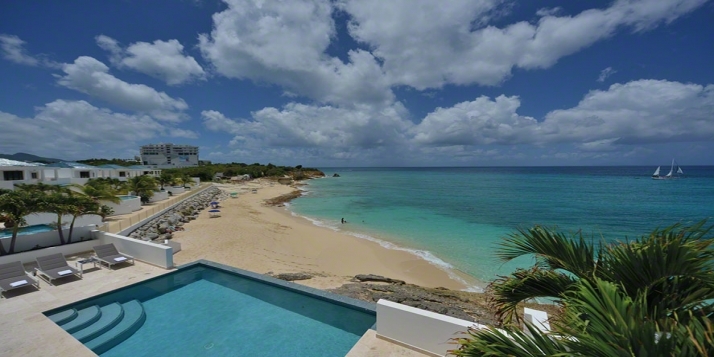 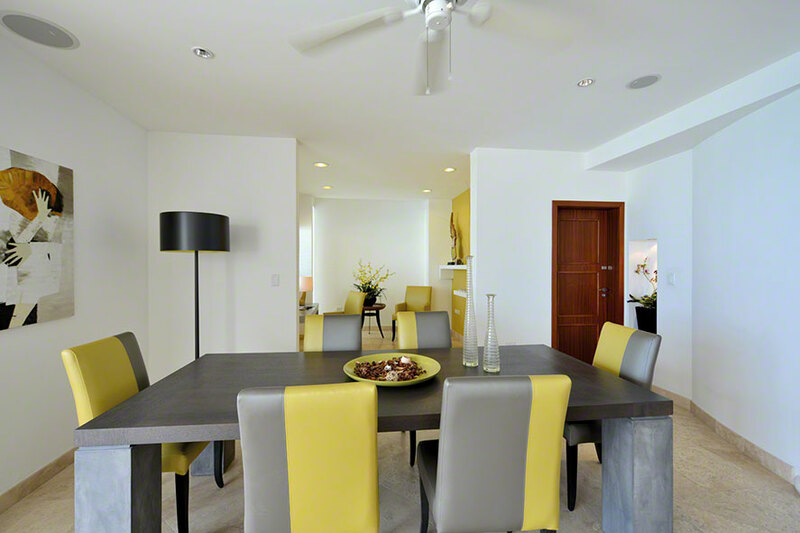 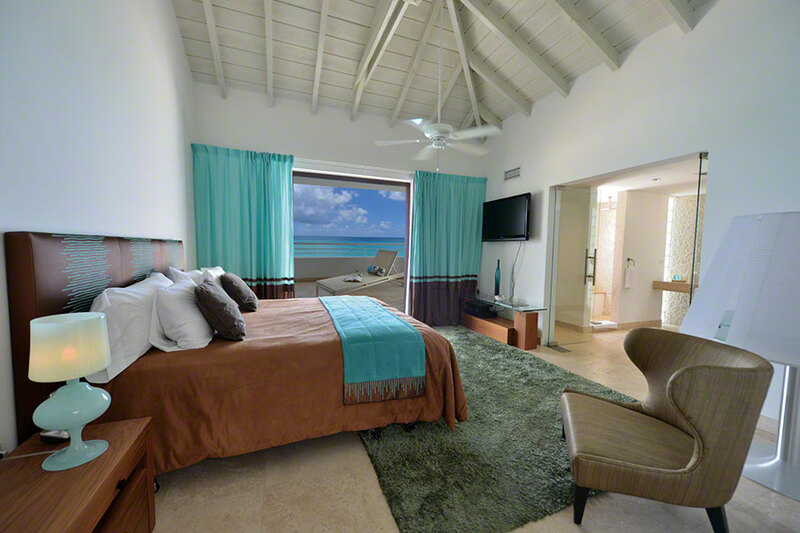 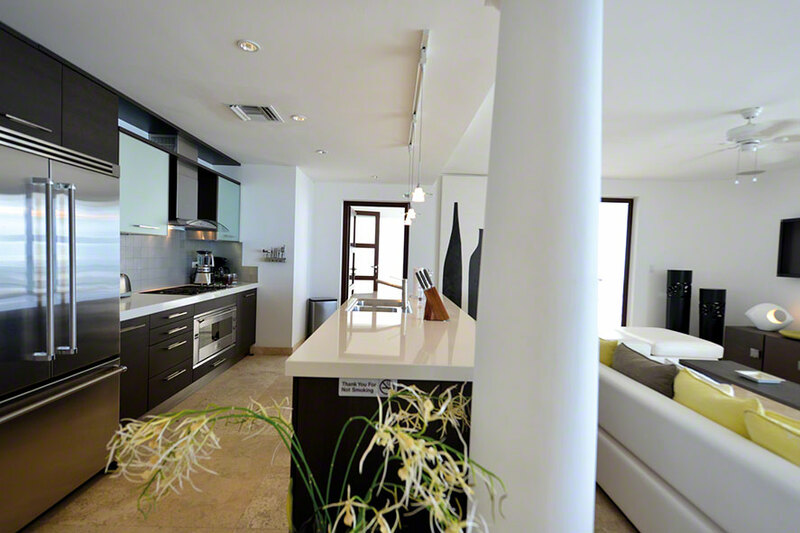 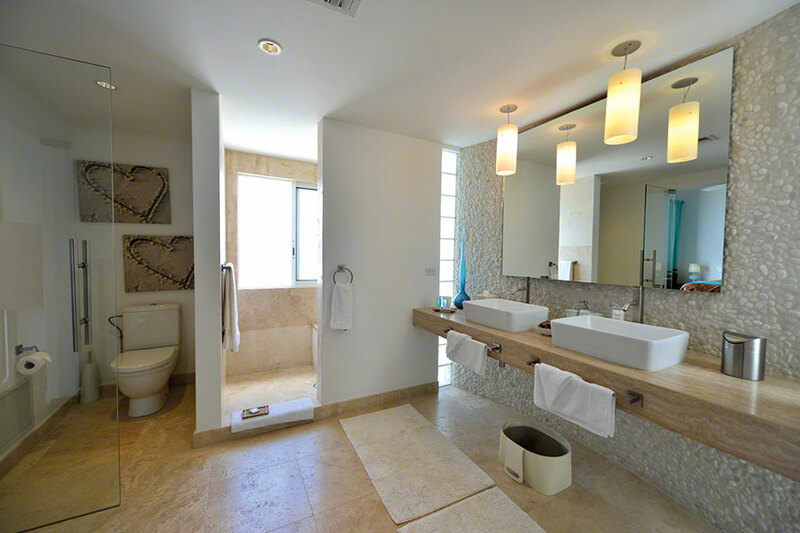 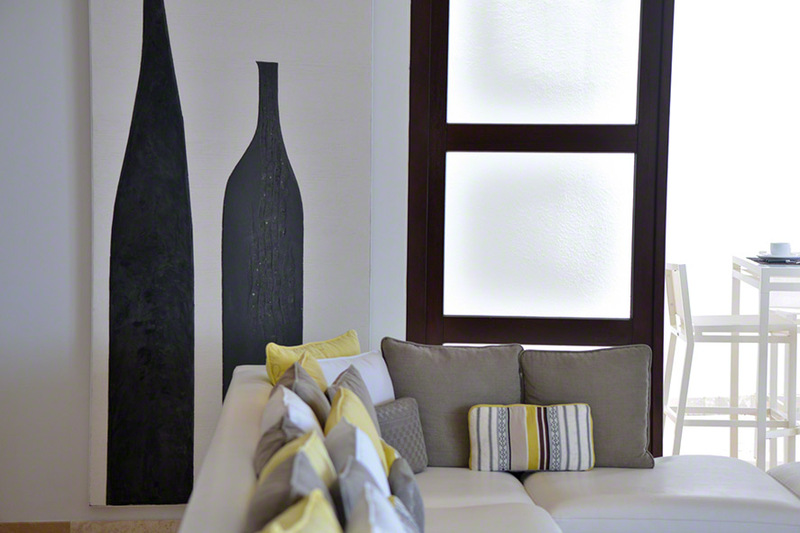 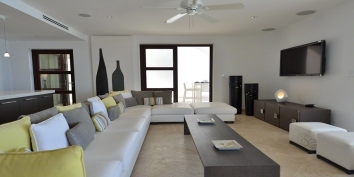 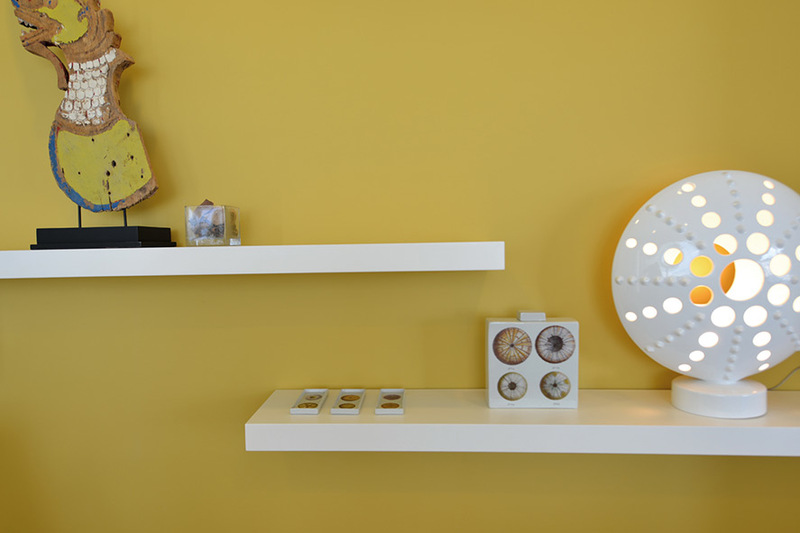 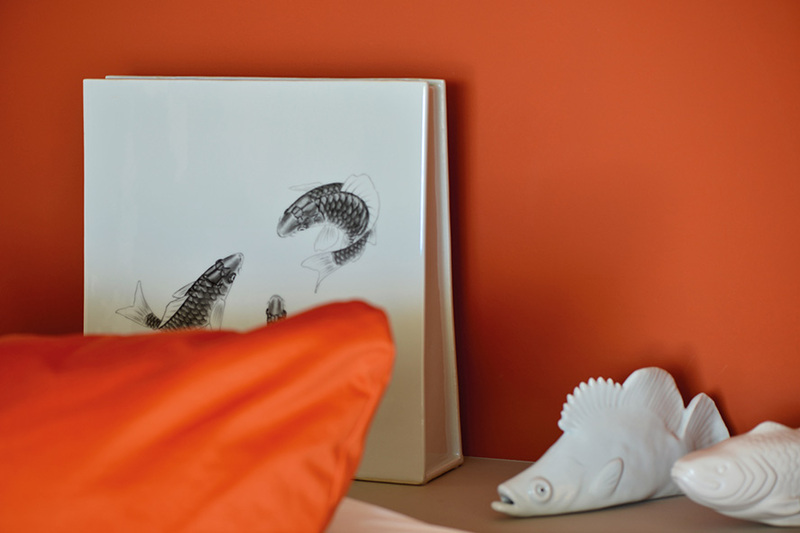 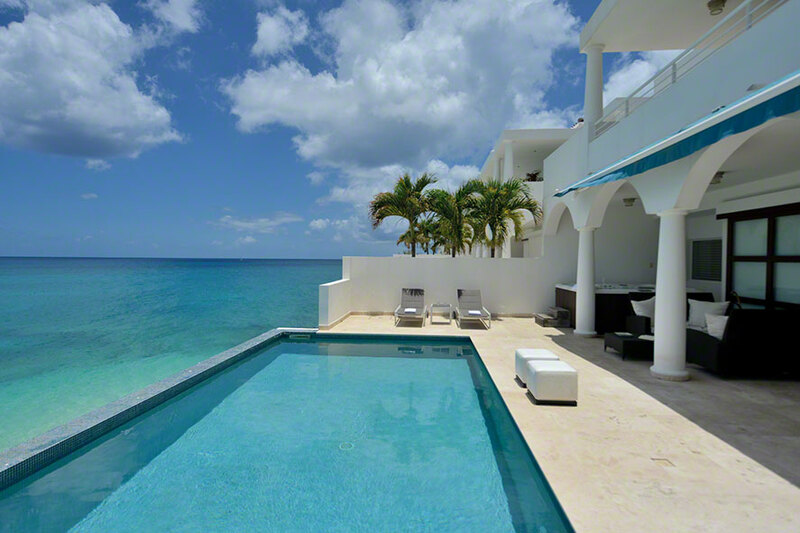 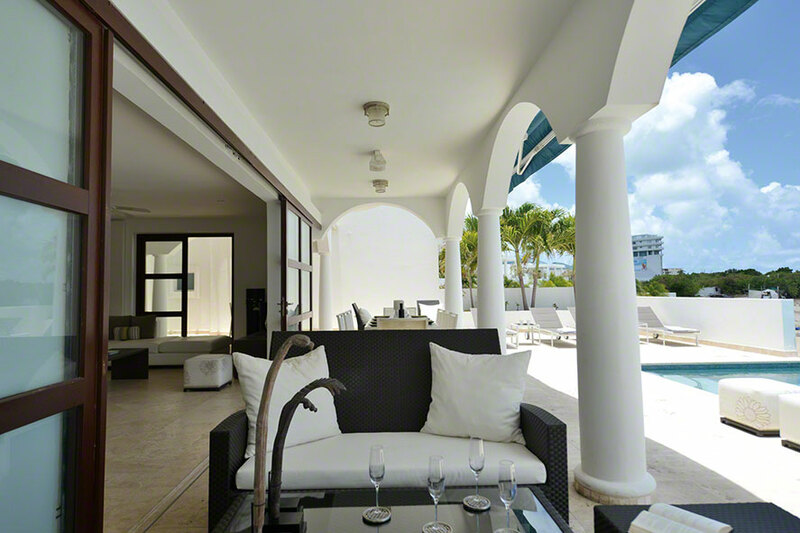 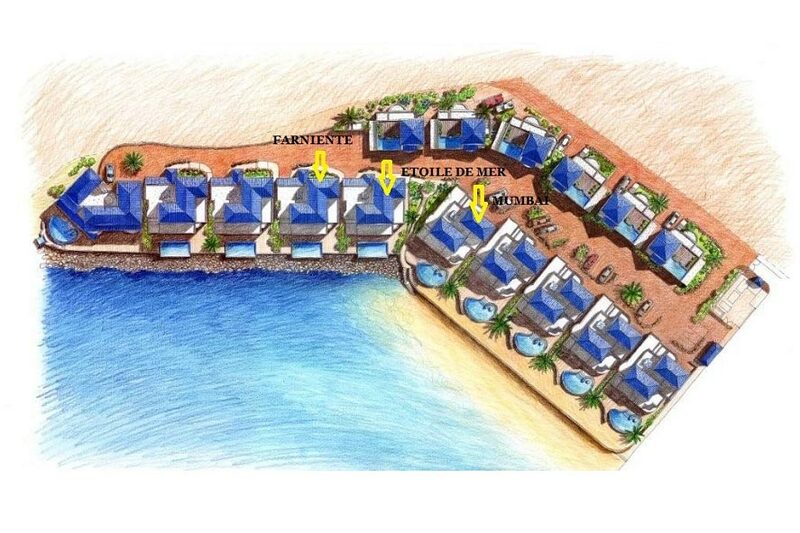 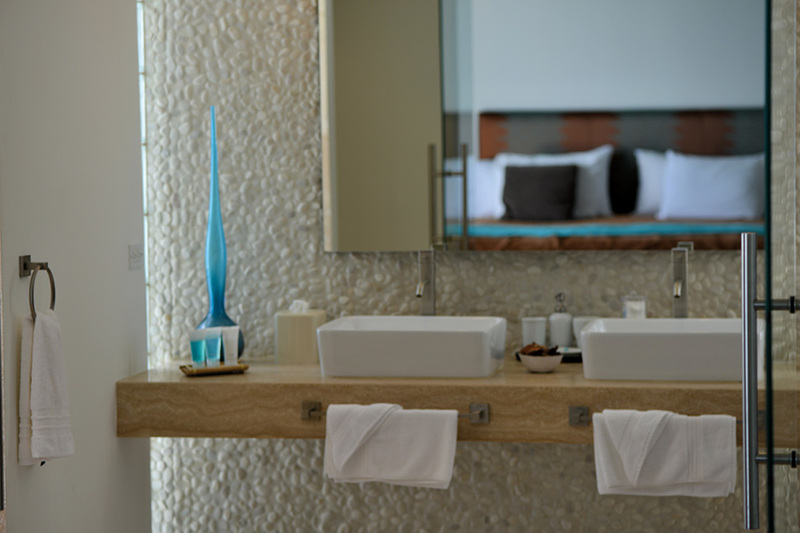 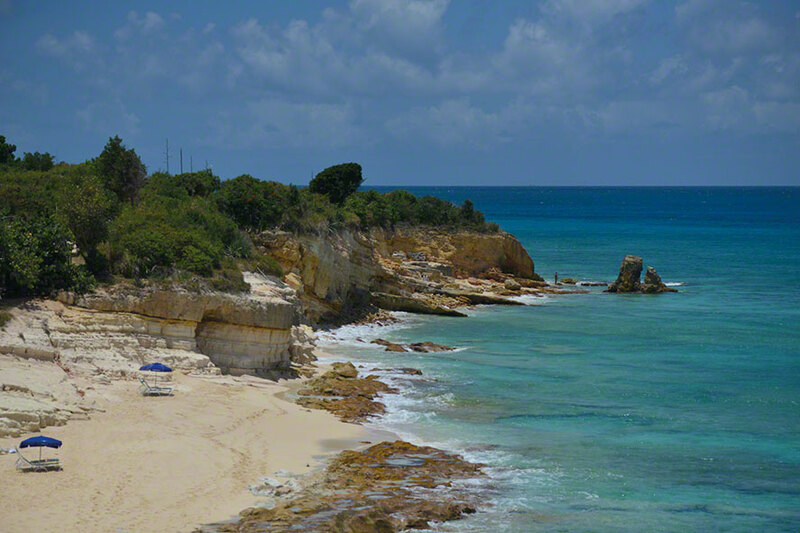 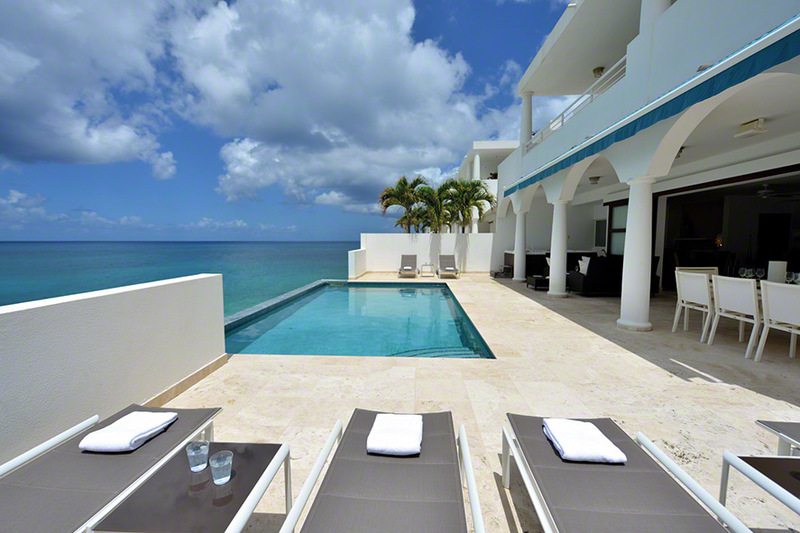 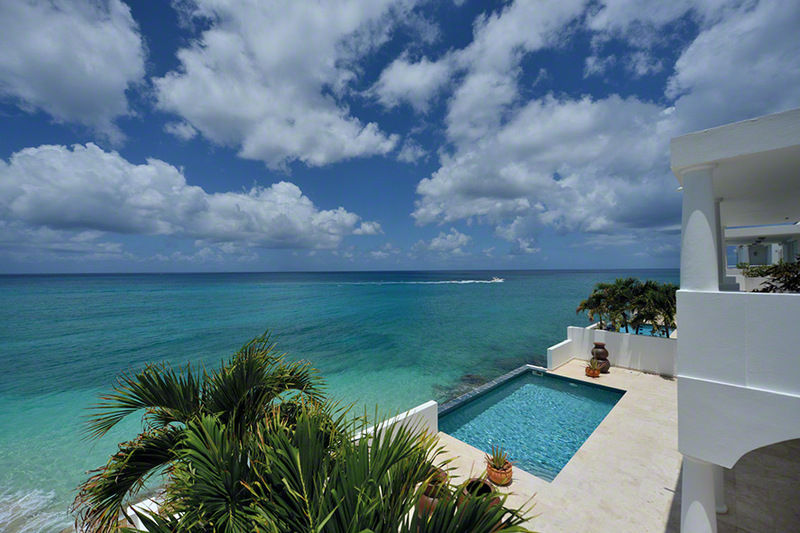 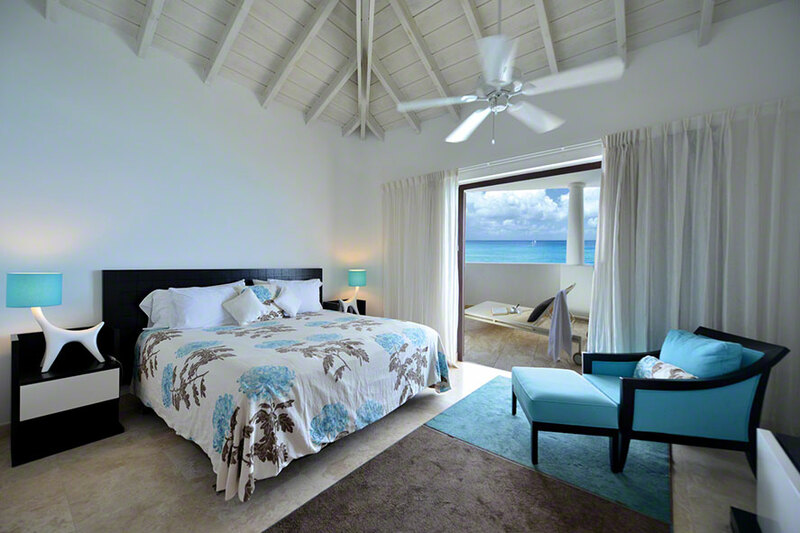 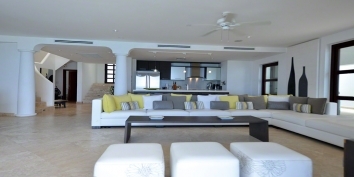 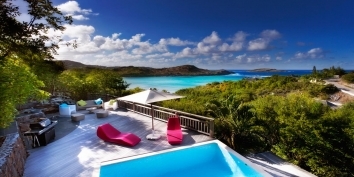 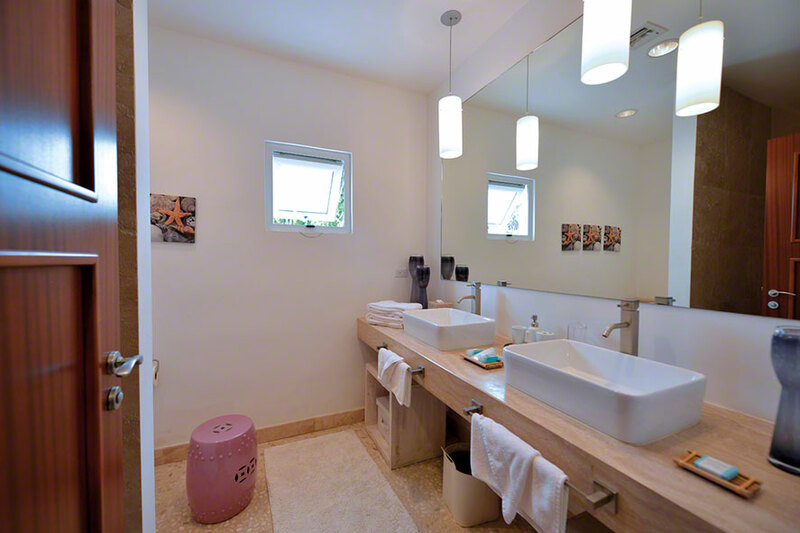 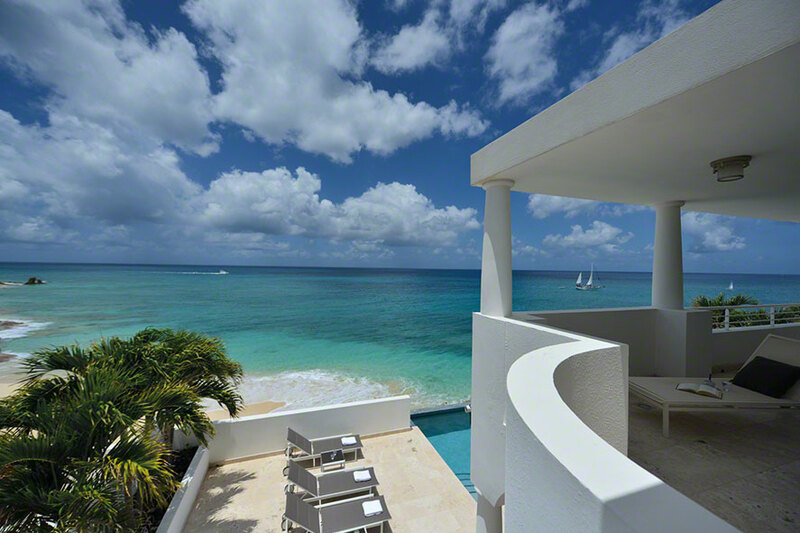 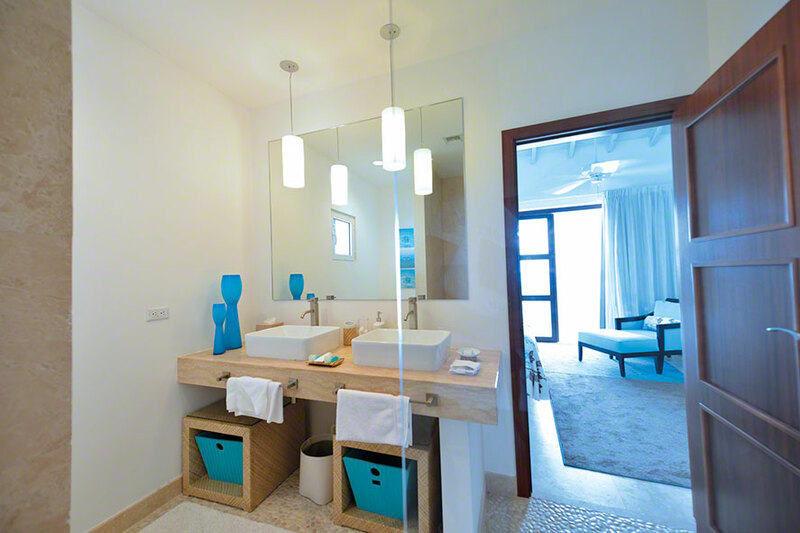 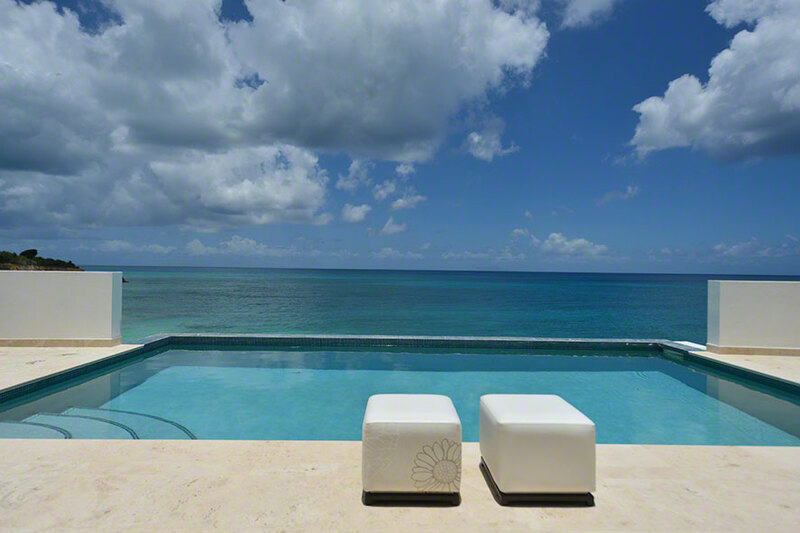 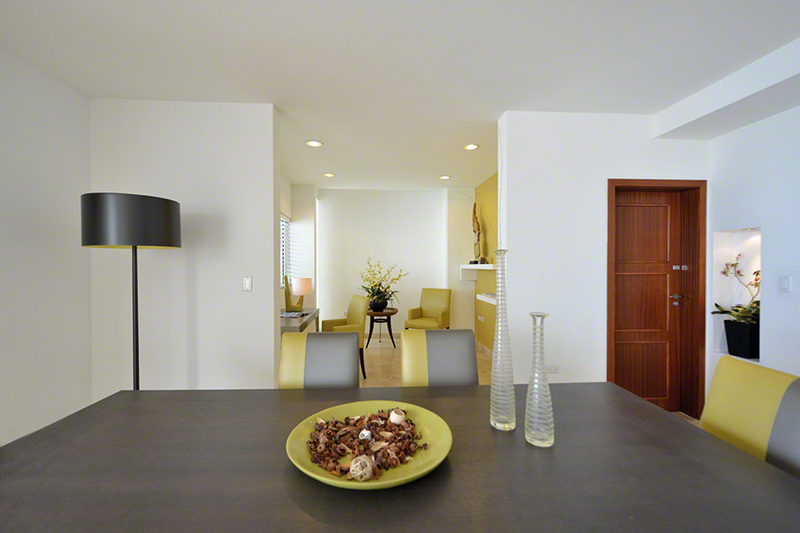 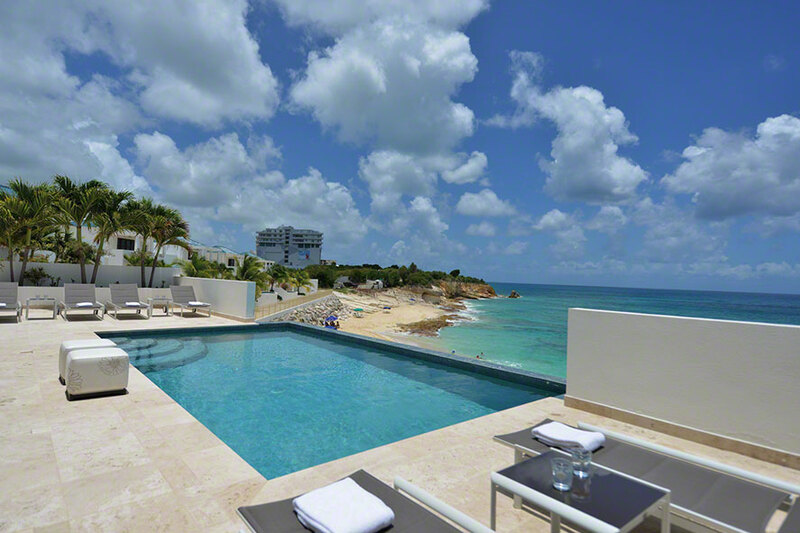 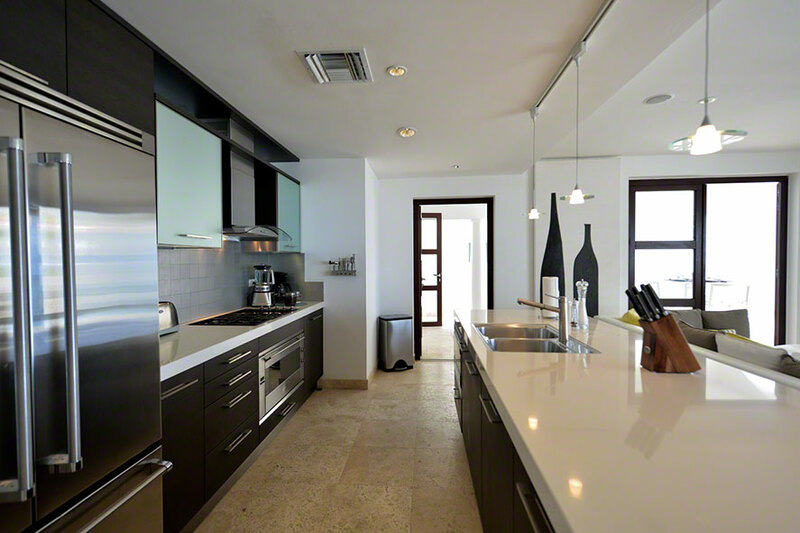 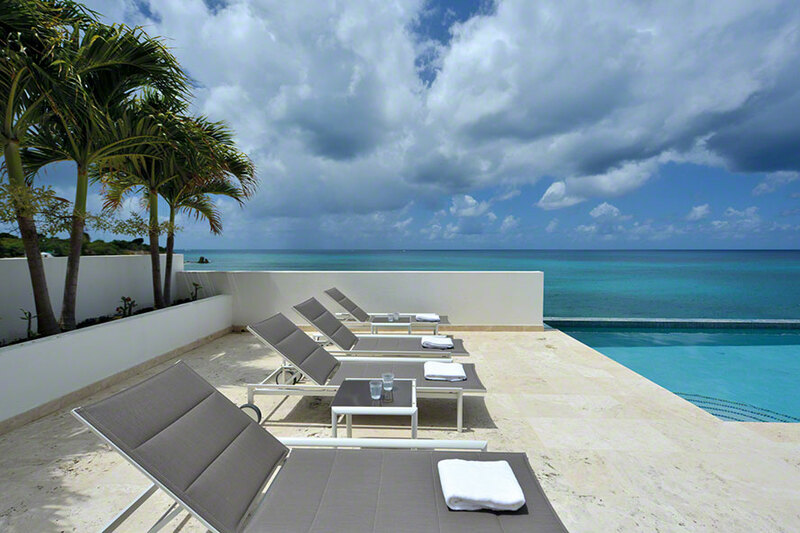 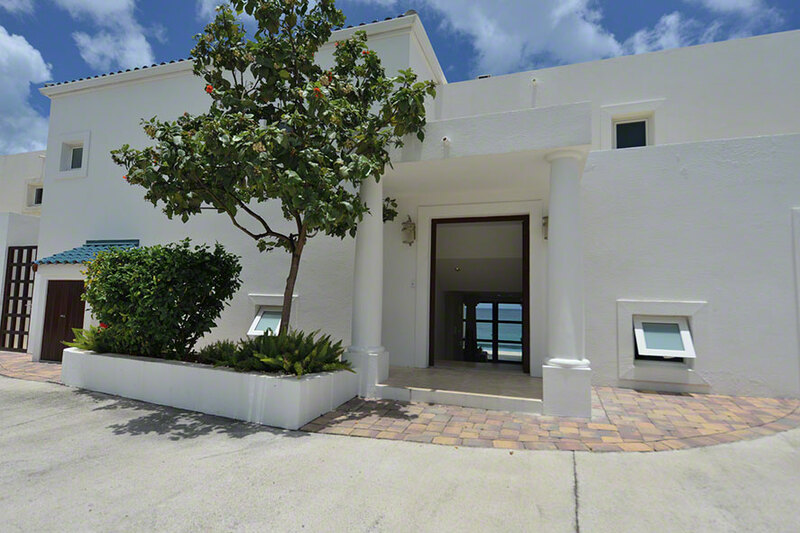 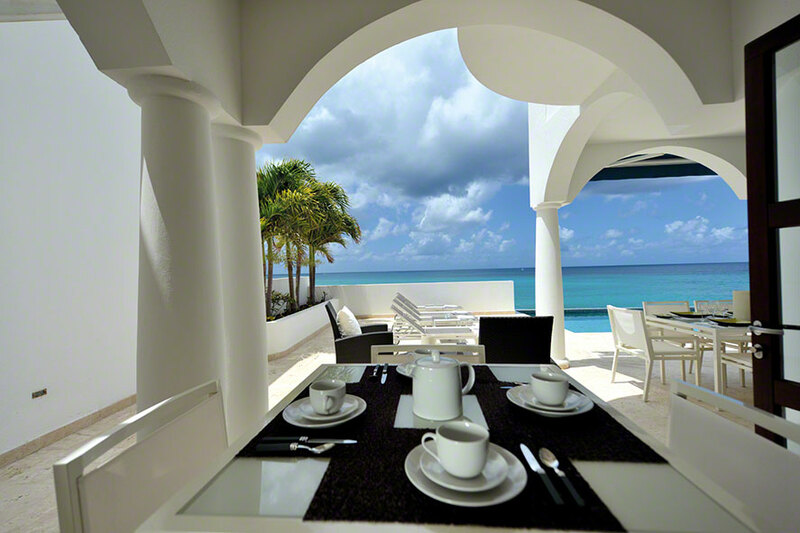 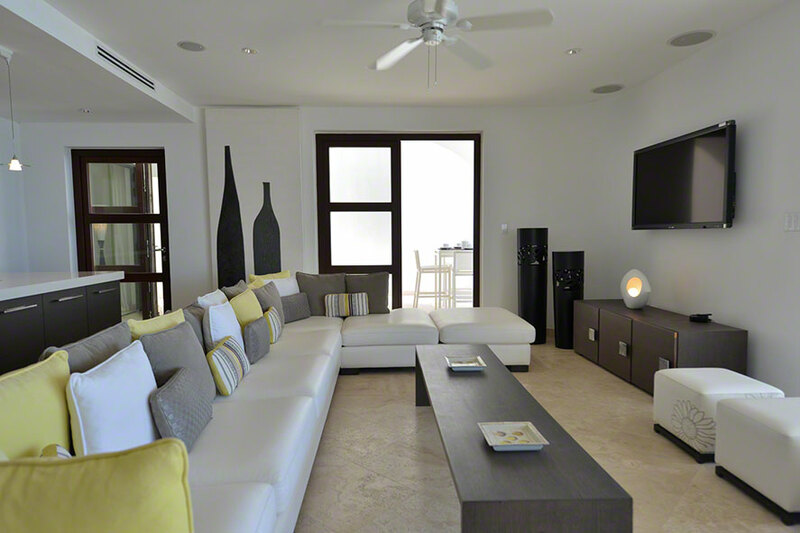 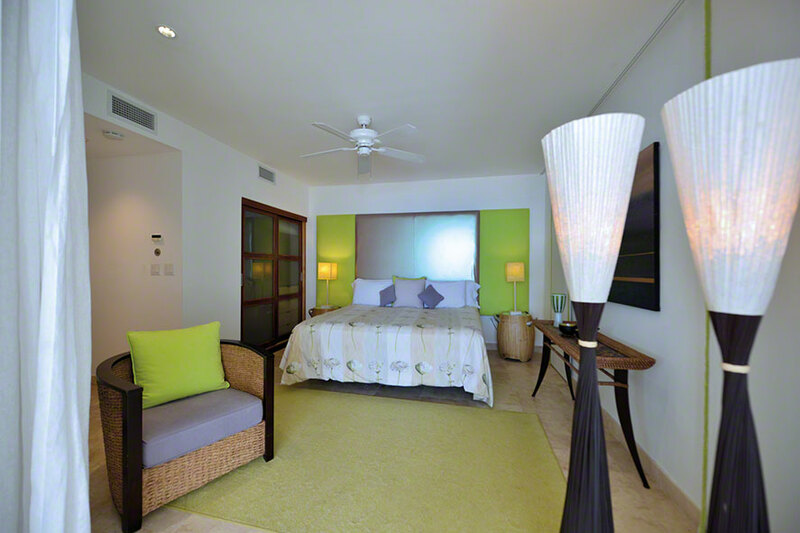 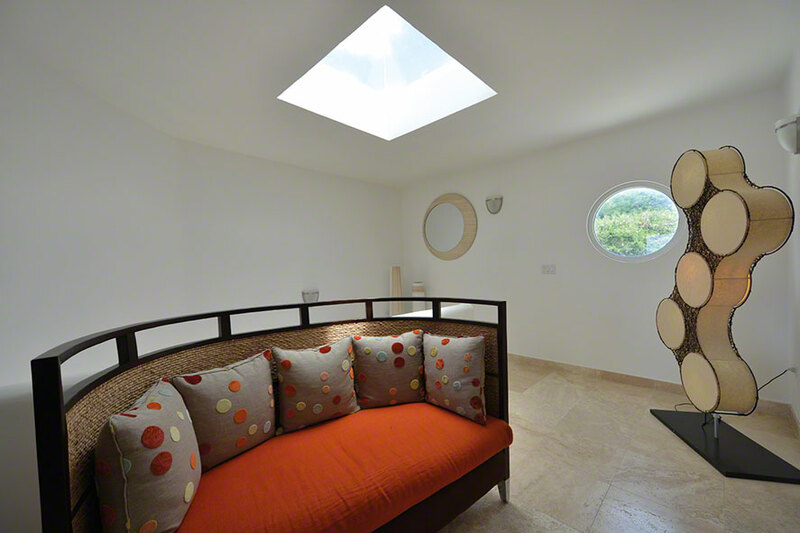 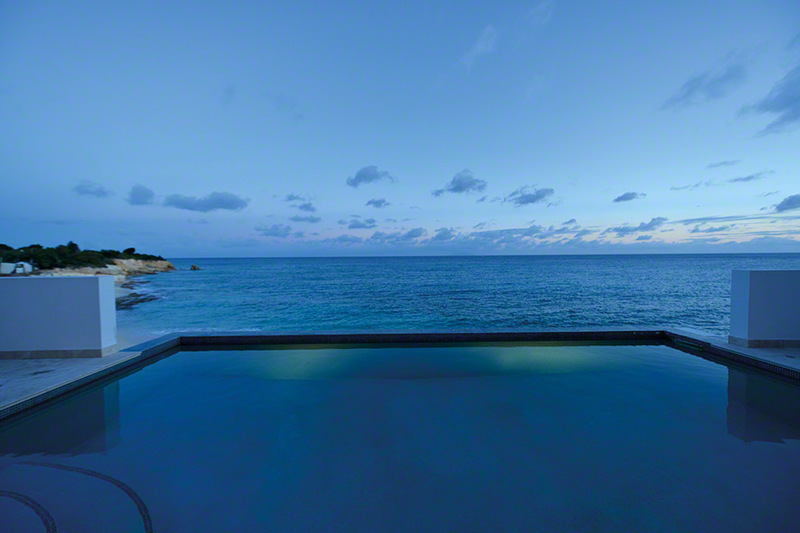 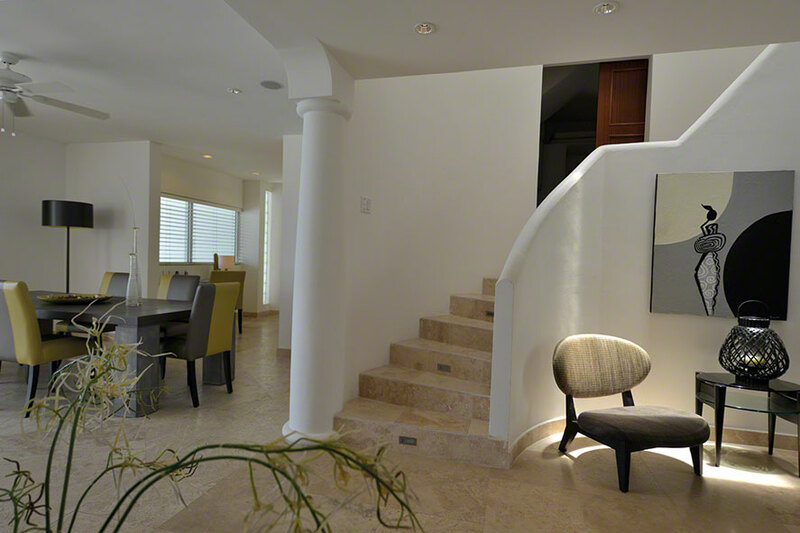 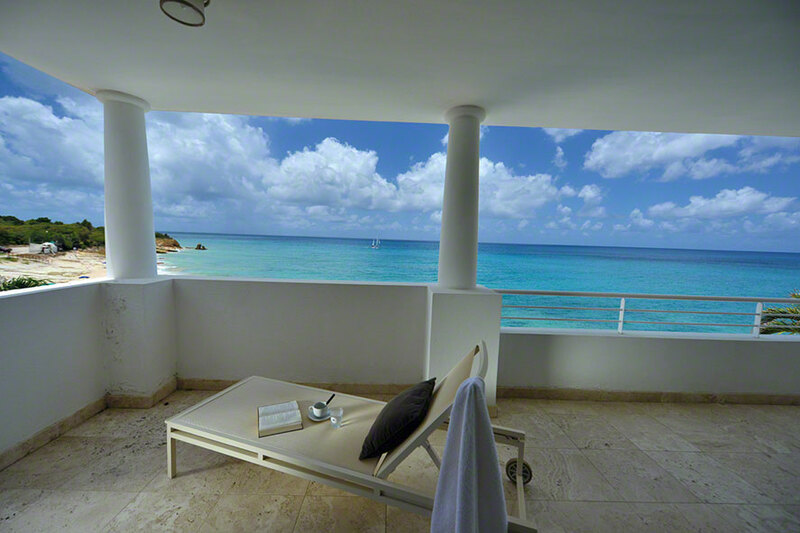 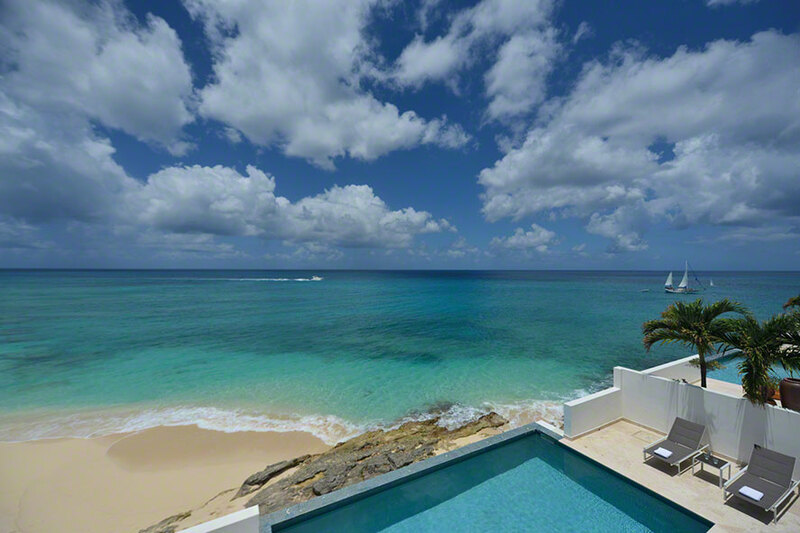 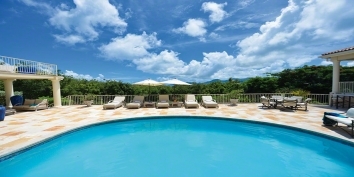 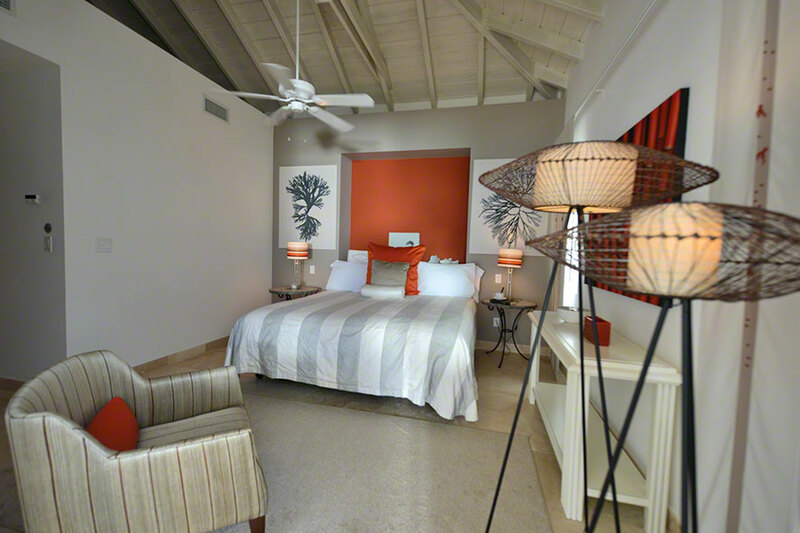 Farniente can be rented as a 2, 3 or 4 bedroom Sint Maarten vacation rental villa.